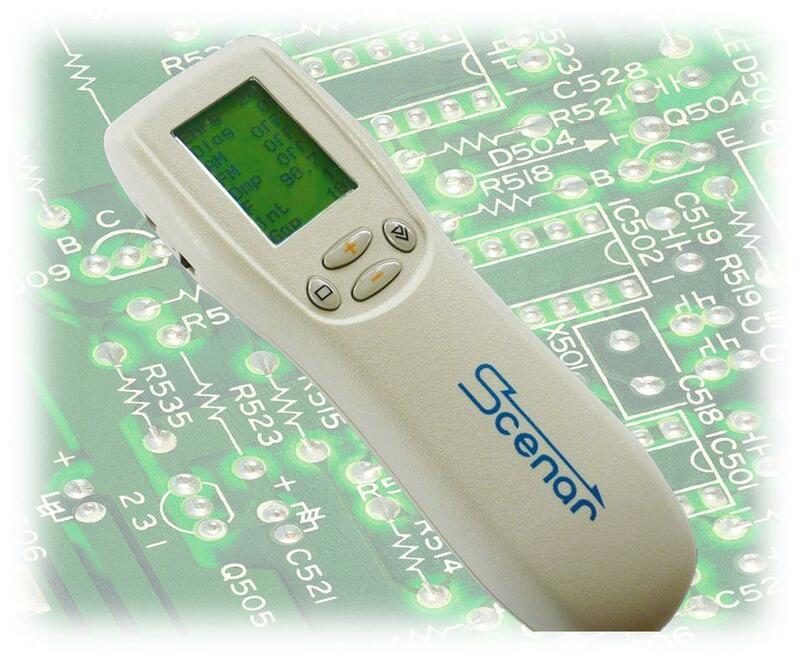 Today SCENAR technology is one of the best known in the field of non-invasive medicine and biofeedback therapy. 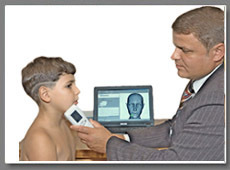 It comprises the diagnosis and therapy of a large variety of diseases by means of biofeedback technologies and involves the whole body rather single disease treatment. TOMATEX-DFW-Texas is a leading Authorized RitmSCENAR OKB, Inc distributor of SCENAR products. All products come from the manufacturer, "RITM OKB ZAO" of Russia. The Scenar was originally invented by RITM OKB ZAO scientists and medical professionals. TOMATEX guaranties the fair prices for all SCENAR products and fast delivery. We would like to introduce to you SCENAR technology. Originally this technology was created as a part of Russian space research program. RITMSCENAR® is an advanced form of electrotherapy. SCENAR therapy functions on two physiological principles: that the body has its own healing capabilities and that it is continually employing processes of self-regulation to maintain health. RITMSCENAR® has been cleared by the FDA for use in treating Chronic & Acute Pain.